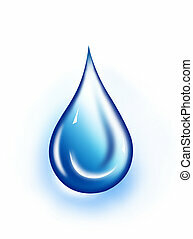 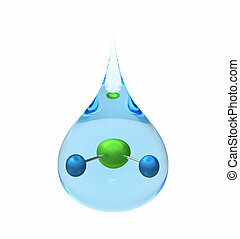 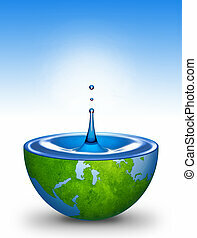 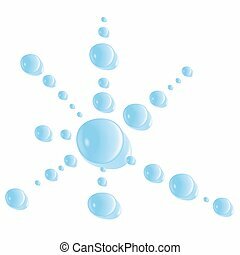 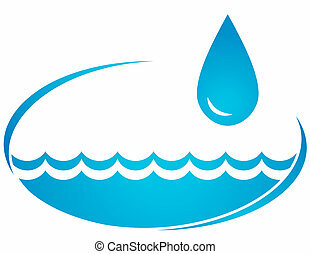 Water drop illustration. 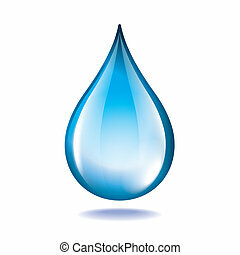 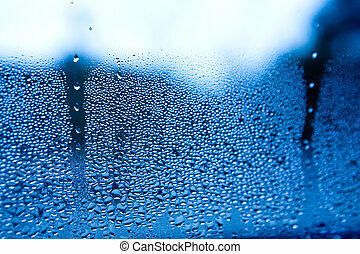 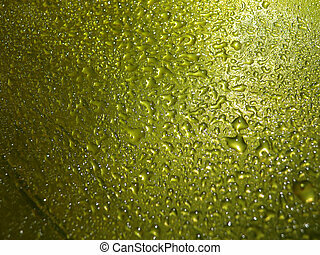 water drop background.. water-drop. 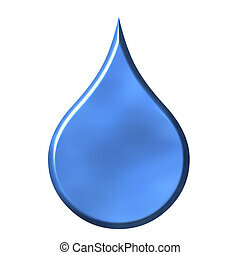 Water Drop 03 - Blue drops as illustration. 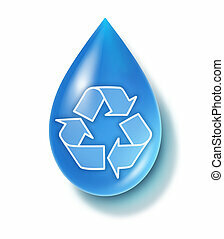 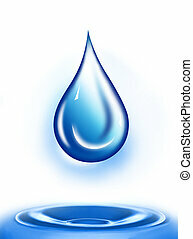 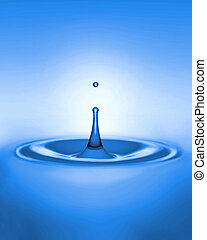 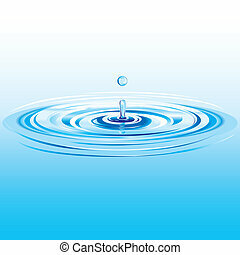 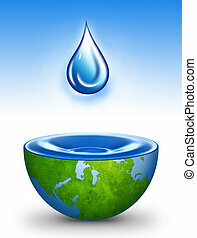 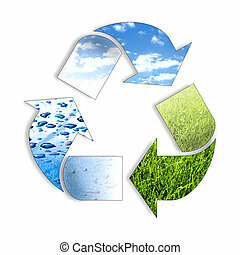 Clean water drop representing environmentally responsible recycling filter technology. 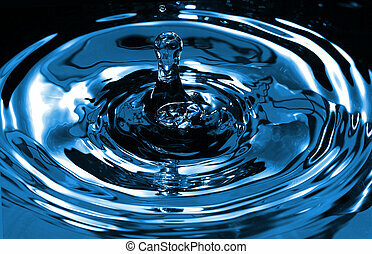 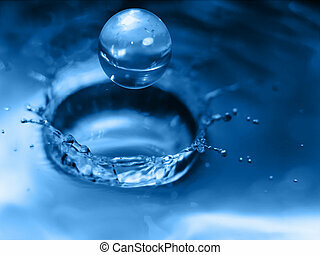 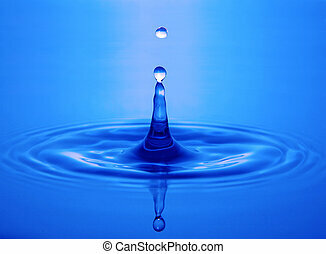 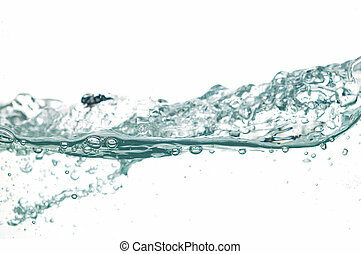 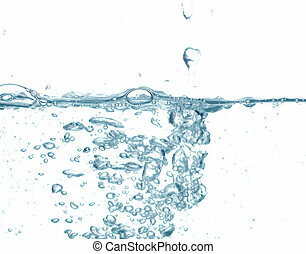 A drop of water into a pool of water. 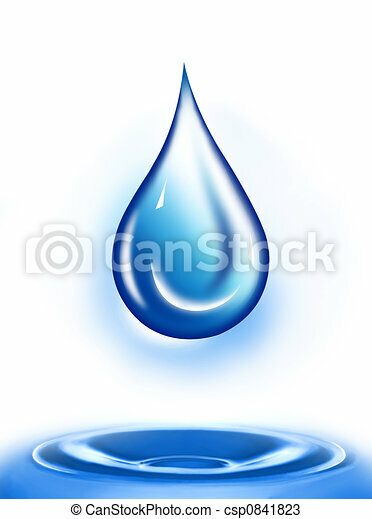 Water drop illustration.